We reported last week that Apple is trying to cut down the price of iPhone XR in Japan because the smartphone is not selling well at all. Not just that, but Apple’s hardware suppliers also confirmed that the Cupertino based tech giant has told them to stop producing parts for iPhone XR because they are not needed. However, it seems like this might not be true, or at least this is what Apple wants us to believe. Even though all tech experts are reporting that iPhone XR is selling poorly, Greg Joswiak who is Apple’s VP of product marketing is saying the opposite. “Since iPhone XR became available, it’s been the best-selling iPhone each and every day that it’s been on sale,” said the VP of product marketing to Reuters yesterday. 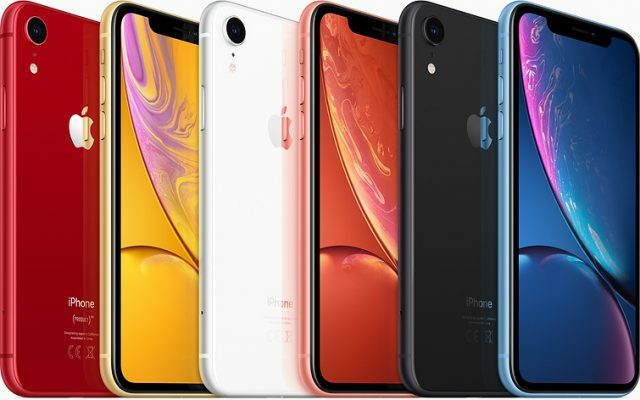 iPhone XR is the first “affordable” iPhone being priced at $749 while the price of iPhone XS starts at $999. The fact that iPhone XR is not selling well is bad news for Apple fans because it means that the Cupertino based tech giant is never going to release another affordable gadget. However, it seems like the bad sale reports were just rumors all along. Is iPhone XS Not Selling Well? On the other hand, the VP of product marketing said that iPhone XR is Apple’s bestselling iPhone. This doesn’t necessarily mean that iPhone XR is a success, just that it’s doing better than iPhone XS and iPhone XS Max. 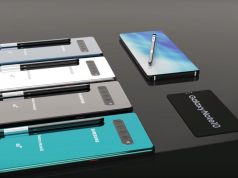 Therefore, we can’t stop ourselves from wondering if iPhone XS and iPhone XS Max are the devices that are selling poorly? What do you think is the truth? Even though it’s hard to imagine that a high-level Apple executive is trying to spin the truth, this wouldn’t be the first time.